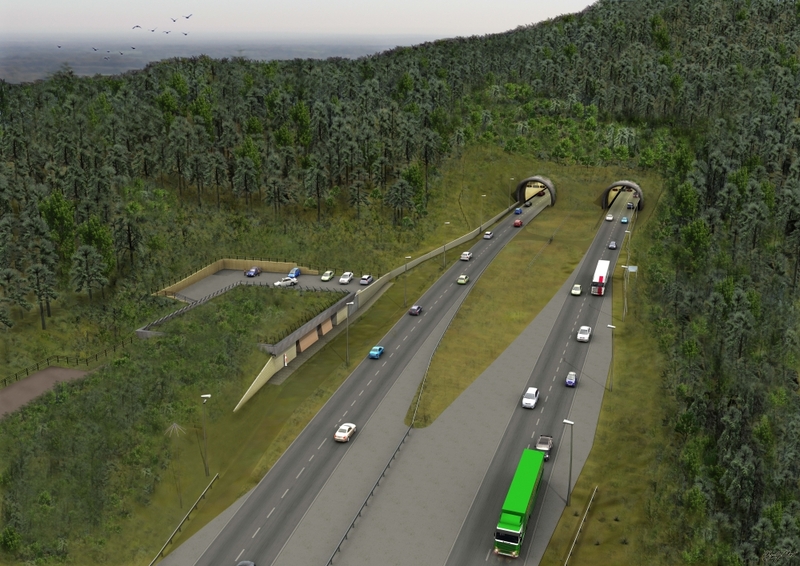 The A3 Hindhead project was part of the Government’s programme of major schemes. 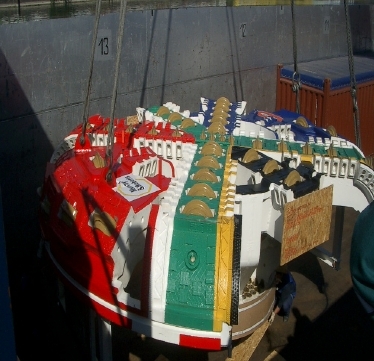 Work started in January 2007, the main tunnelling works started in February 2008 and both tunnel bores broke through on 26 February 2009. 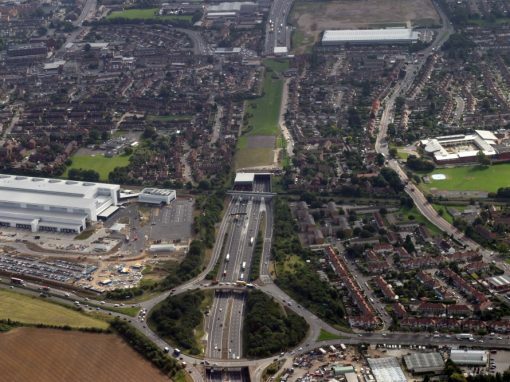 The project completed the dual carriageway link between London and Portsmouth and removes a major source of congestion, particularly around the A3/A287 traffic signal controlled crossroads. 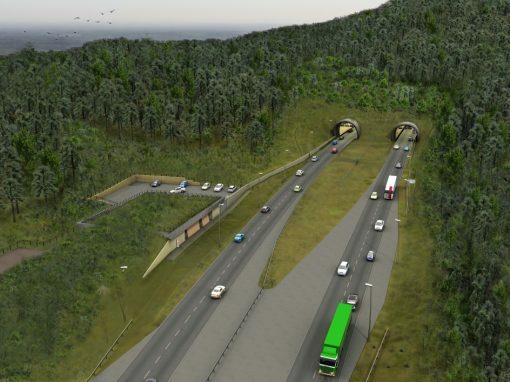 The project delivered quicker, more reliable journeys on a safer road, and removed much of the present peak time “rat-running” traffic from unsuitable country roads around Hindhead. 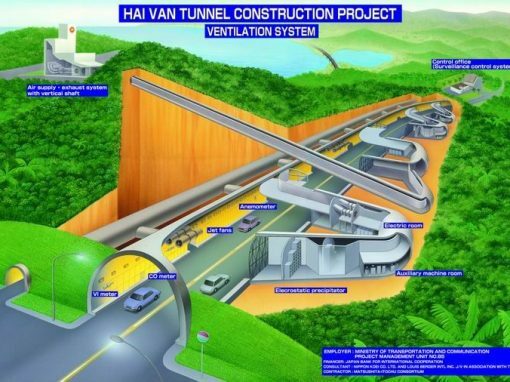 The new road is 6.5km (4miles) long and includes 1.83km (1.1miles) twin bored tunnels under the Devil’s Punch Bowl Site of Special Scientific Interest. 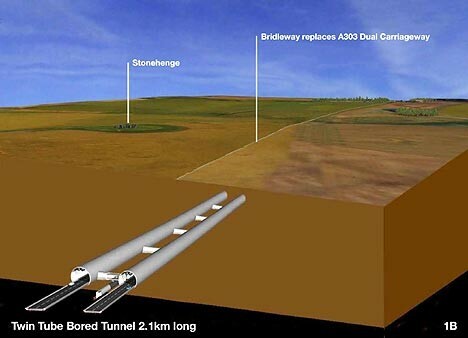 The tunnel comprises about 1.77km of bored tunnel with approximately 30m of cut and cover at either end. 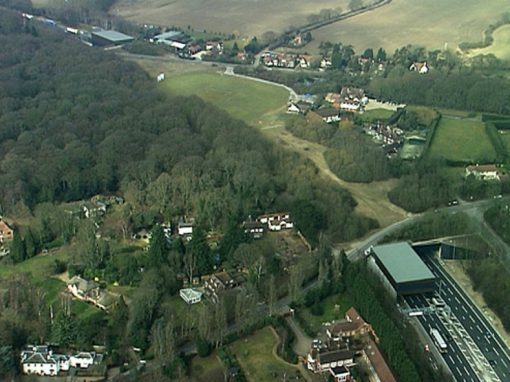 The maximum depth of tunnel below ground is about 65m at Gibbet Hill. 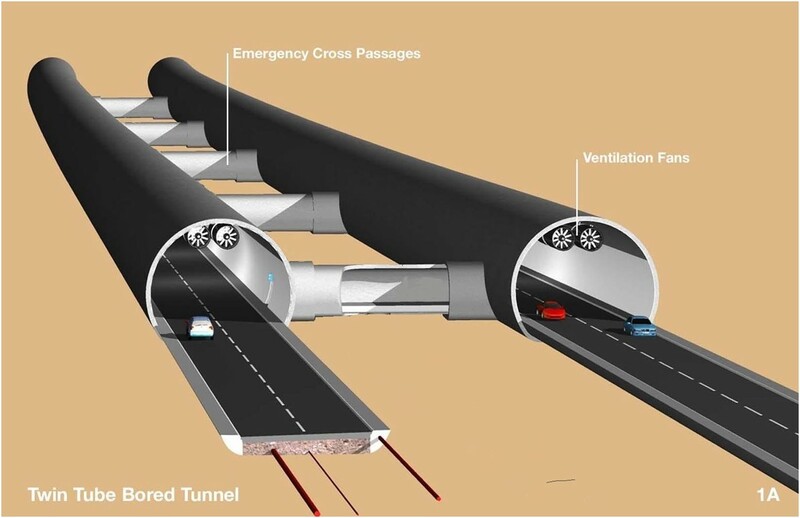 The tunnel has two separate bores, each includes a 7.3m wide 2 lane carriageway with 1.2m wide verges on each side. 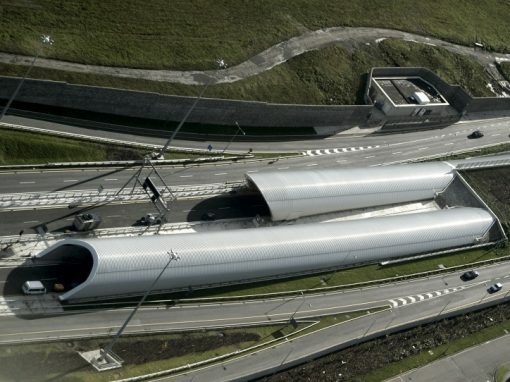 The tunnel bores are approximately parallel and linked by 16 emergency pedestrian cross-passages at approximately every 100m throughout the tunnel. 32 niches, a low point sump and shaft were also constructed. 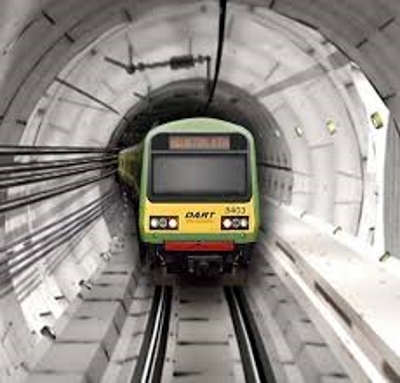 Sprayed Concrete Lining methodology (SCL) was used by the Principal Contractor, Balfour Beatty. 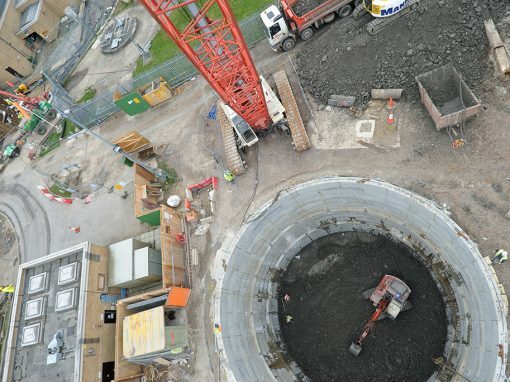 LBA provided Balfour Beatty Ltd with production management services for the construction of the dual carriageway and twin bore SCL tunnels with secondary lining. LBA also provided fire safety management input to the construction phase safety management system. The tunnel alignment is in the middle of the Upper Hythe beds at the southern portal. These beds consist of silty sand with rock bands. Further north, it passes through the Upper Hythe beds where the percentage of rock starts to increase and then into the Lower Hythe beds comprising rock with minor sand bands. 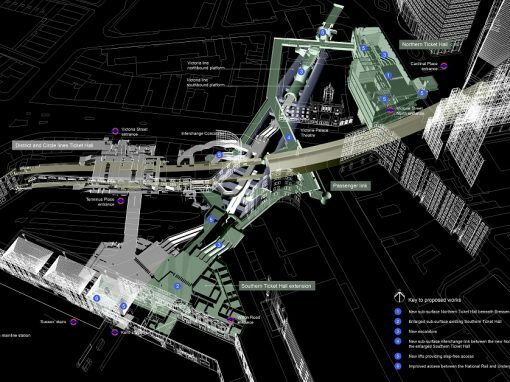 More difficult tunnelling conditions were encountered at the south portal where the ground was predominantly sand. 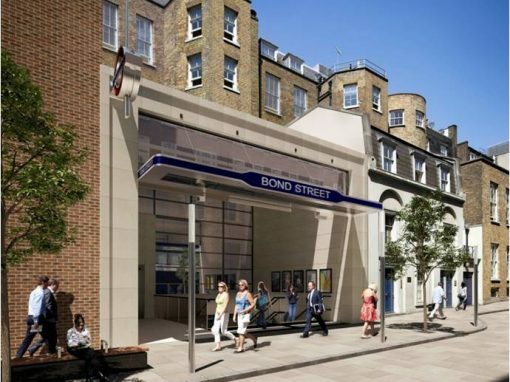 This section was successfully negotiated using 12m long pipe arches comprising 140mm dia steel canopy tubes. 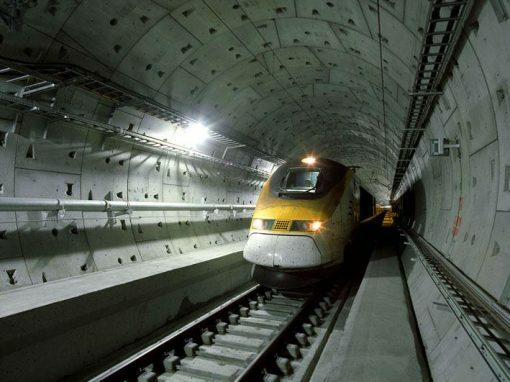 The lining included one of the first successful applications in the UK of a spray applied waterproof membrane within a composite sprayed concrete lining. The membrane was spray applied to the primary lining with a cast insitu sidewall and sprayed crown secondary lining. Excavation was successfully completed using Liebherr 944T tunnel excavators and 566 loading shovels feeding a conveyor system. Sprayed concrete was supplied from a site based Liebherr Mobile 90 batching plant and applied using Meyco Logica 15’s spraying robots mounted on Potenza platforms.